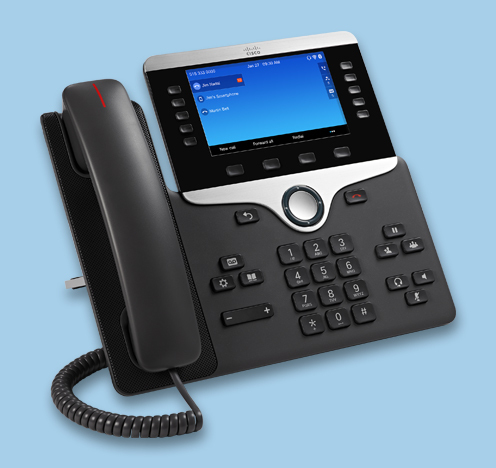 FastPBX business phone systems bring the power of the cloud to your small business with modern technology and hardware. Get only the features you need when you choose from a variety of business phone plans tailored to your communication needs. Keeping customers happy with consistent reliability is the best way to build customer loyalty. That’s easy to do with a reliable phone service on your side. Tailor your call flow to match the inner workings of your company and streamline your interactions with callers to ensure a stellar experience. 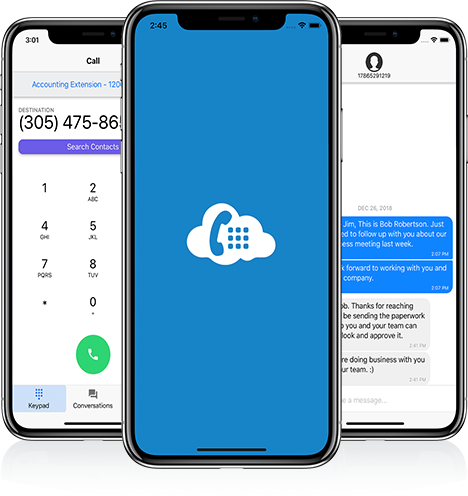 With features that automate and help organize your call flow, and the ability to take your business communications with you, the possibilities are endless. Establish a professional image and make your small business sound like a big business. Your call flow is yours to manage to create the best caller experience. Eliminate distractions by notifying employees when an incoming call needs their attention and leaving them undisturbed when they don't need to be. Do more than stay connected with customers. Grow effortlessly at your own pace without the added headaches and significant expenses. Used them for my business where reliability is everything. Great customer service, super easy to set up, extremely reliable and pricing is great! Very happy to have found FastPBX! FastPBX was able to have me up and working in less than 24 hours. They provide options I never thought was possible in a phone system and their prices are far less than anyone else. After finding fast PBX and them having our business for over a year now, I would recommend them to anyone. I always get support & quick help often because I always have questions. Having recently relocated my business, I needed to move my entire old, wired phone system. In came FastPBX to the rescue. They set me up fast and their customer service was very helpful. Like any relationship there are ups and downs... It should be noted that Austin Roofing and Construction is still with FastPBX as even Vonage doesn't offer the level of technology that they do! It’s important to choose the right PBX system for small business growth. Without the right business phone system in place, you could be spending more without even having the services that match your unique business communication needs. It doesn’t take much to use a pbx system for small business growth; all you need is the right provider.